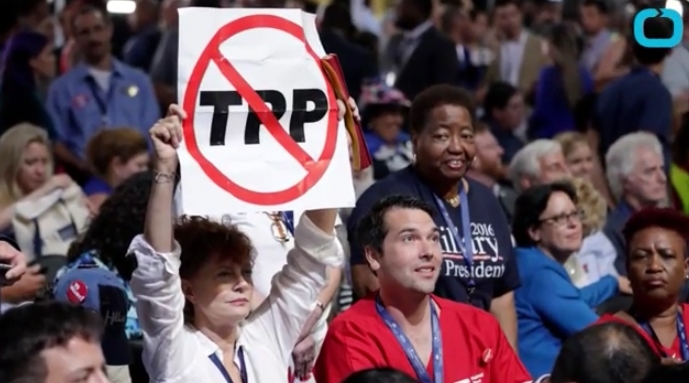 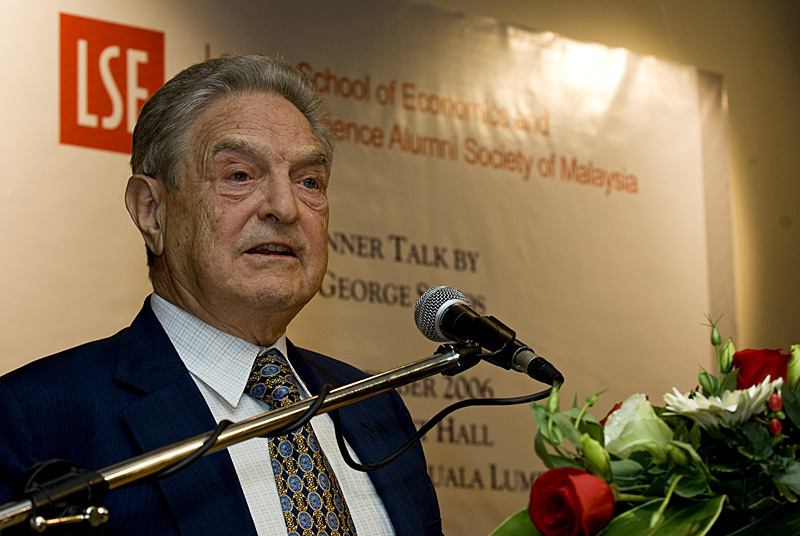 Actress and devoted Bernie Sanders supporter Susan Sarandon was spotted holding an anti-Trans-Pacific Partnership (TPP) sign on the floor of the Democratic National Convention on Monday evening. 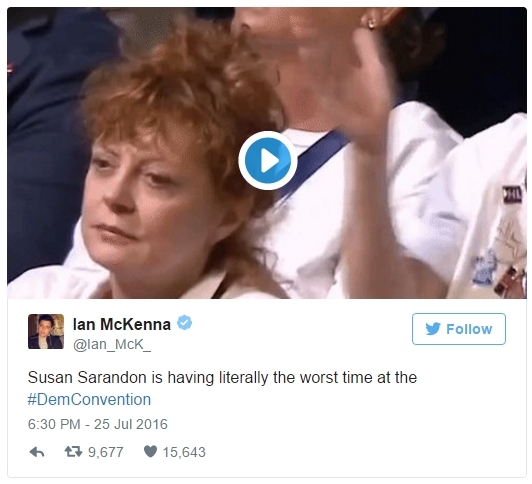 Ian Mckenna of NowThis News tweeted; Susan Sarandon is having literally the worst time at the #DemConvention,&#8221; showing a picture of the star attending the convention looking disinterested. 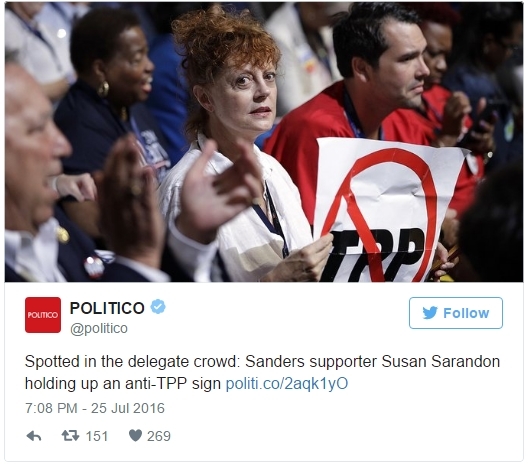 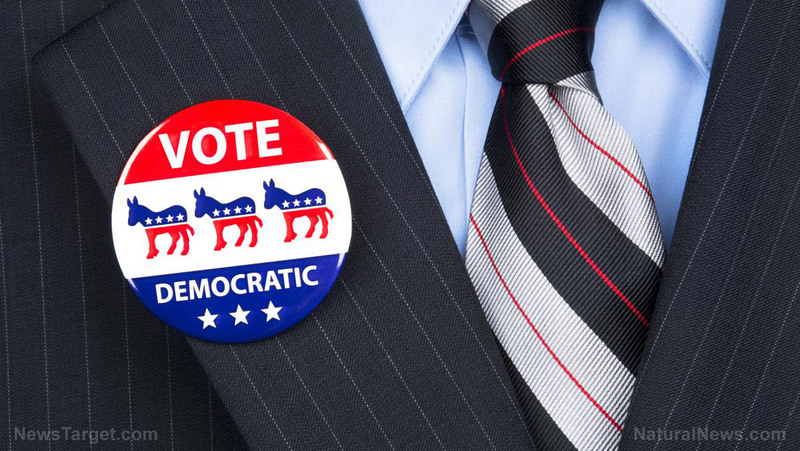 Sarandon was one of the earliest Hollywood political players to pledge support for Sanders’s presidential campaign, hitting the trail often for the former presidential candidate.